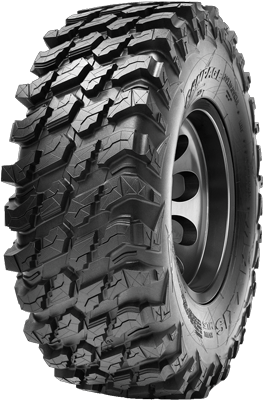 Maxxis’ Rampage is an 8-ply-rated, high performance, light truck-inspired tire that has been engineered for performance on all-terrains, including desert, hard pack, intermediate and soft. The tire is perfect for hunting, farming and utility purposes for side-by-sides that need a versatile tire for multiple terrains. The tire is designed with a specialized rubber compound that gives the rider extreme traction and control on its aggressive tread pattern that covers a wide variety of weathered conditions. 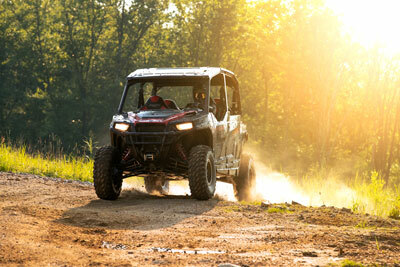 Going beyond expectations both on and off-road, the tire has great tread wear and durability and is able to handle anything that your side-by-side tackles. The Rampage is available in a 14 in. rim sizes including 30×10.00R14 and 32×10.00R14. This article was sponsored by Maxxis Tires USA. For more information, visit maxxis.com.